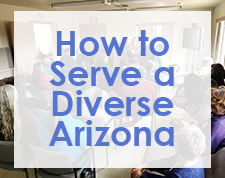 The Sonoran UCEDD faculty and staff produces a variety of publications and resources for individuals and their families, as well as academic and professional communities. We are committed to making our publications as accessible as possible and many of our publications below are available in multiple formats such as closed captioning and Spanish. 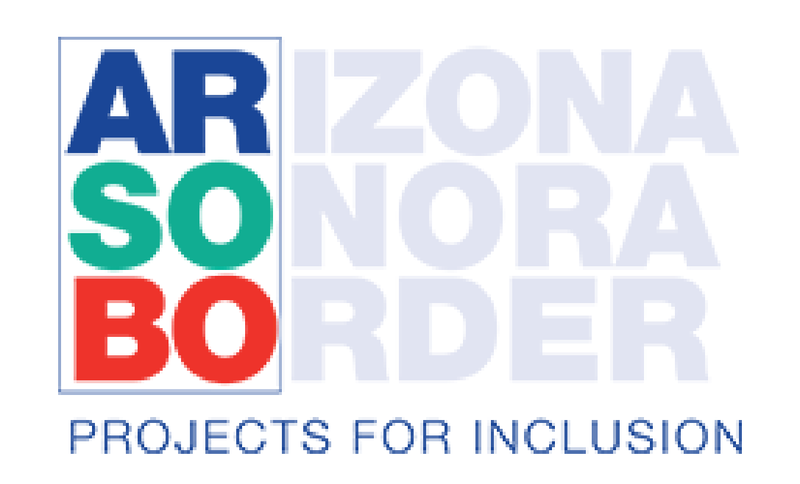 To request an alternative format, please contact us at ucedd@email.arizona.edu or (520) 626-0442. You may search for resources by topic (i.e. Aging, Housing, Transition, etc.) or by type using the drop down menu and clicking "Apply". Down Syndrome and Alzheimer's Disease: What is the Connection? Session 1: "Community Services and Support: What We Have and What We Need"
Session 2: "Transitions: My Chosen Life and What It Means to Me"
Session 3: "Consumer Controlled Housing: Making Informed Choices In Rental and Home Ownership"
Session 4: "Shared Living: Important Discussions about Relationships and Daily Living"
Session 5: "Special Needs Planning: Guardianship and Living Trusts"
Session 6: "Creating Real Homes for People with Disabilities"
Person-Centered Planning: An Empirically Supported Practice? Transition: What comes after high school?